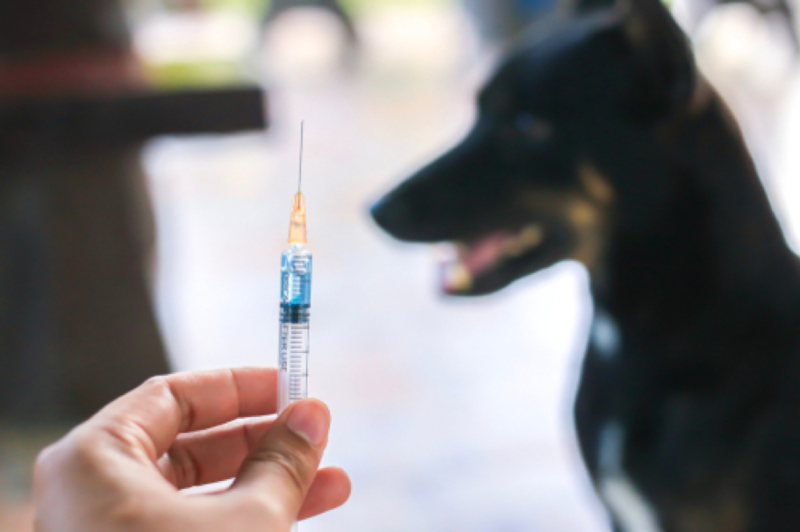 Vaccinations have saved countless dog’s lives over the years, before which time these animals routinely passed away from sicknesses including parvovirus, hepatitis, leptospirosis and distemper and their associated symptoms and complications. 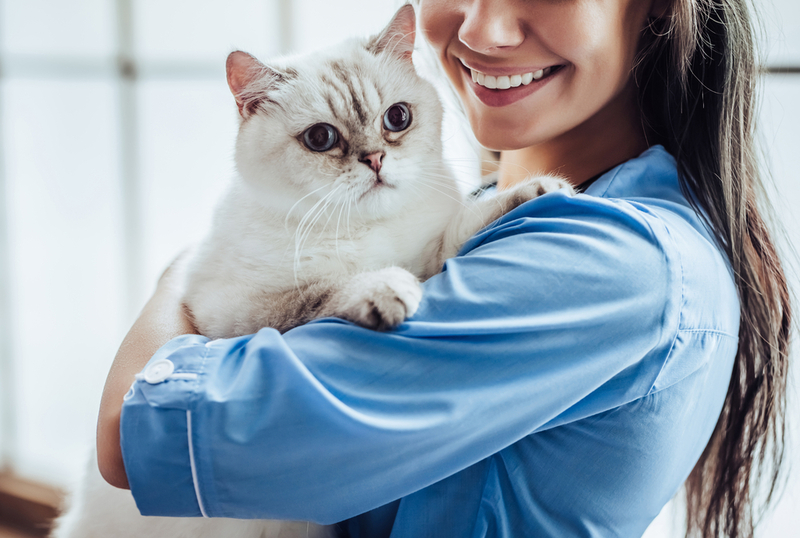 Fortunately, today there are drugs available to prevent diseases like these, ensuring that they do not spread amongst the canine population leaving animals sick or dying and owners heartbroken. In most cases, these drugs are provided as a form of vaccination. 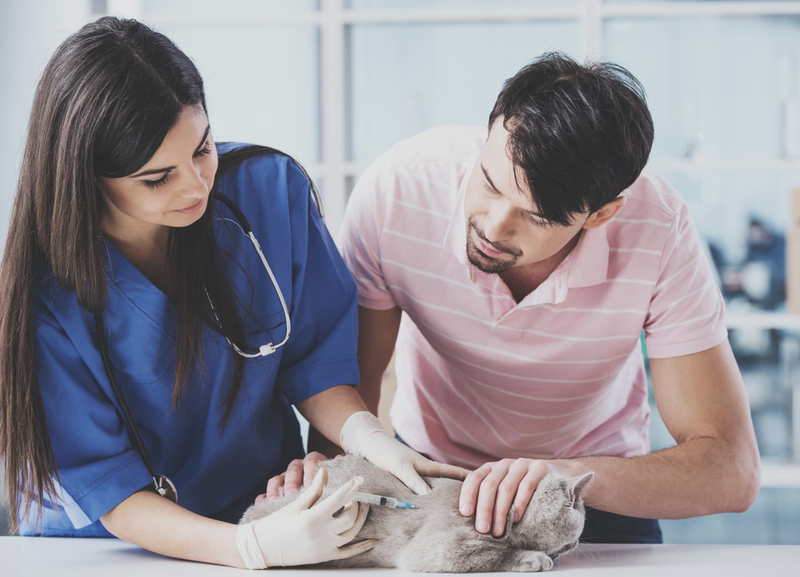 Vaccinations form a crucial aspect of any dog’s preventative healthcare and help to ensure that your furbaby remains safe from the myriad of illnesses and infectious diseases that can affect him. These must be administered on a strict schedule that is designed to keep your canine pal protected at all times. 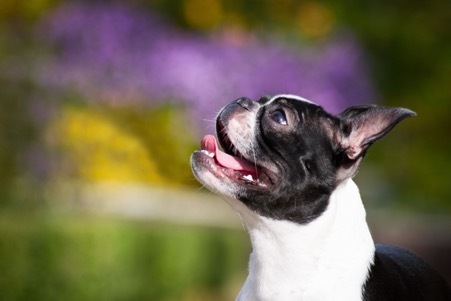 Failure to adhere to this program can leave your dog vulnerable. 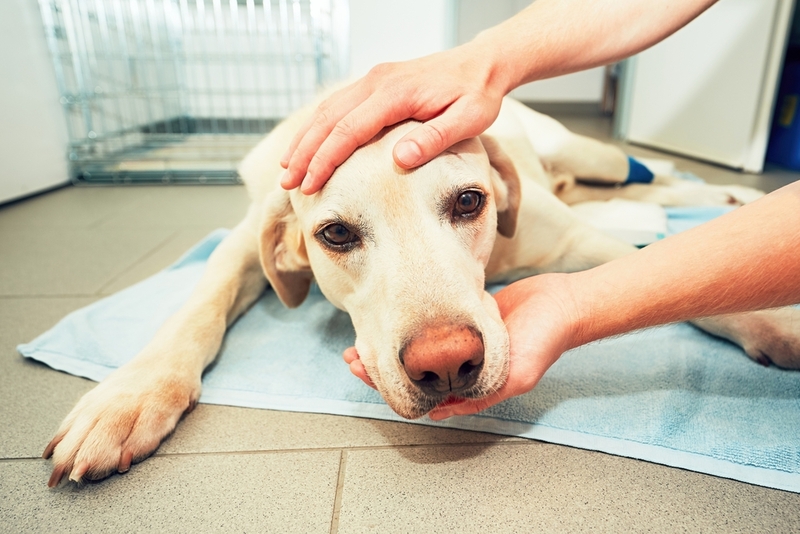 While any dog can become affected by infectious diseases, there are certain points of your canine’s life when he is likely to be much more vulnerable to contracting disease which may progress at a faster rate. One of these times is when he reaches his golden years. This is because, like us, as your dog ages, his body begins to deteriorate, and this happens at a much faster rate than our own. One human year is the equivalent of 7 dog years. 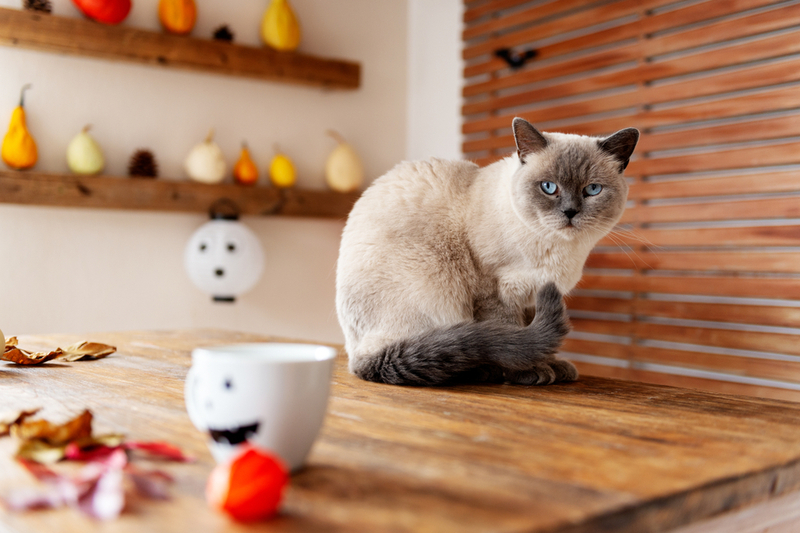 Your older dog’s advancing age means that body functions, such as his immune system, may not be as effective as they once were, and any illness can both take hold more quickly and cause more damage. 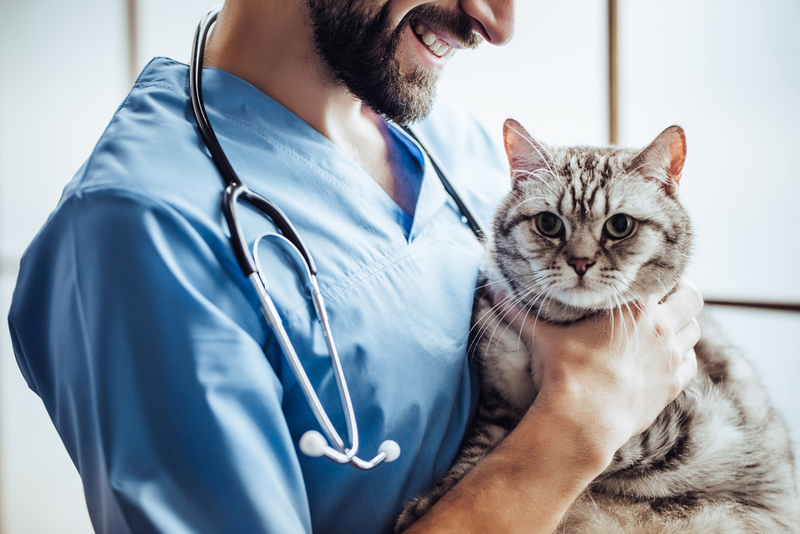 While in the past there has some been some controversy over the need for senior pets to have vaccinations, the majority of veterinarians strongly agree that the process is essential for continuing to protect our older dogs from disease. What vaccinations does my senior dog need? Your senior dog will hopefully have had all of the core vaccinations that he needs throughout his lifetime, so in theory it should just be a case of ensuring that he receives annual boosters to ‘top-up’ the immunity he should have already been building. These are considered to be ‘core’ vaccines that all dogs should be given regardless of their age, health, lifestyle and location. However, there are also a variety of non-core vaccines that can be beneficial for senior dogs in certain circumstances. 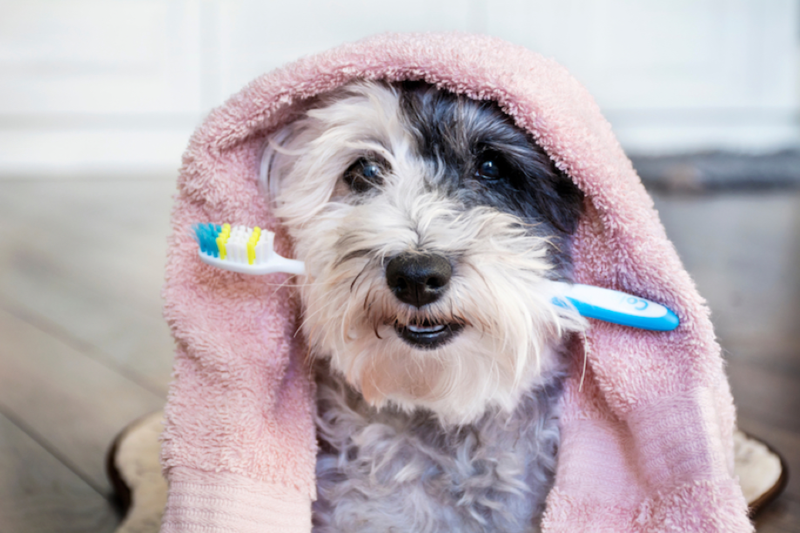 For example, if your furbaby goes into kennels or a professional groomer, the vaccine against kennel cough may be strongly recommended. Alternatively, if you live in an area where ticks are prevalent, your vet may suggest that you have your dog vaccinated against Lyme Disease. 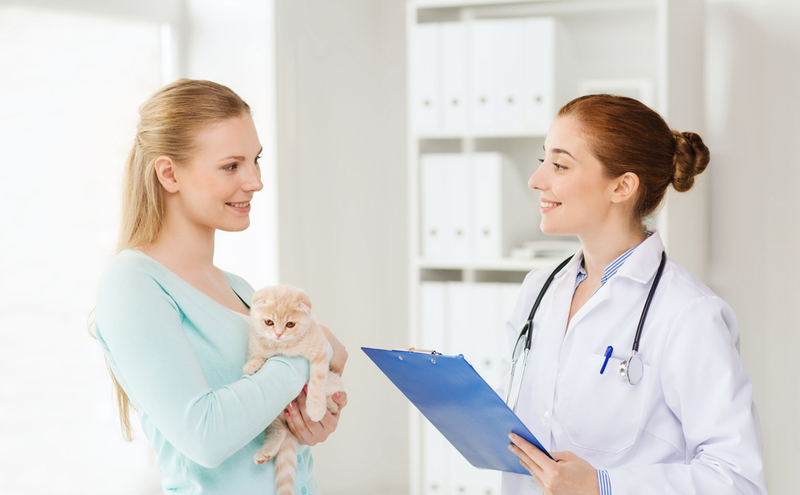 When it comes to vaccines for any pets, including your older dog, the most important thing is to take the advice and recommendations made by your vet, who has the education, training and experience to provide your senior canine with the best care possible. If you would like further advice on which vaccinations your senior dog should get, or if you would like to arrange an appointment, please do not hesitate to call our team or pop into our veterinary offices in Bastrop, LA.